How many aspirins do you take per day to deal with people issues and concerns? Would you like to take less? Would you care to become aspirin-FREE quickly? Let us expand our aspirin usage a little bit further when concerning people. We have found that people issues come when your existing staff is not doing what you think they should be doing. Perhaps your staff do not know exactly what tasks they are held accountable for. Have you told your people that you love them lately? Always finding fault is a bad way to go. Maybe you have not done the proper training yourself. We also hear the greatest moaning and groaning from repair shop owners about their people. Particularly the issue is in finding and keeping them. 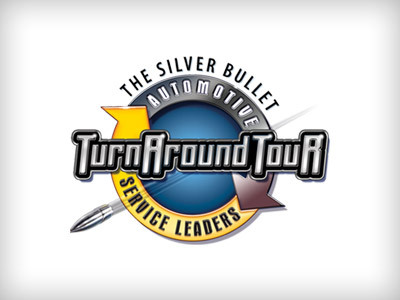 Our People / Auto Staffing Process Intensive series is the cure for the pain in finding and retaining people. What will be your shop’s story? Come listen and then decide to join People / Auto Staffing Process Intensive webinar series, which starts March 3, 2015! Showcase is the Auto Shop Talk Show, for Independent Repair Shop Owners! Two Thursdays per month at 12 Noon CST, join Gary Gunn, AAM and other hosts LIVE to discuss issues that are important to you. If you can not attend live, the A/V files, links, and documents will be online FREE in this library. Don’t miss another episode! Register for upcoming Webinars here, or via our weekly Email Newsletter. What does “People Fit” mean? You know about the People / Auto Staffing Process. Now it’s “discovery” time. The People Fit Program is 18 Months in the making. There’s nothing like it anywhere in the automotive repair world! Watch and find out if the People Fit Program works for you! Norm Bobay is President of hireMAX – Long Term Employment Solutions. He has 21+ years as a consultant to companies on hiring and developing quality personnel. Come learn about pre-hire testing programs to find the job fit! Norm, the best we have to offer, will explain staff assessment! Check out our new about our new and innovative People / Auto Staffing Process and start hiring the right people!